attributes. 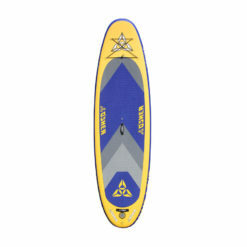 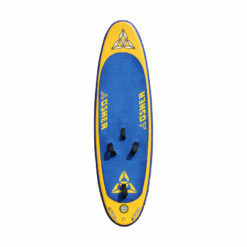 Available in four sizes – from the snappy 8’9” to the floaty 9’8” – we guarantee unbeatable fun in all types of waves. 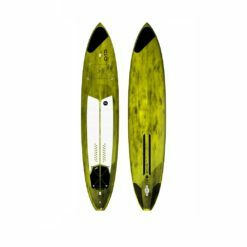 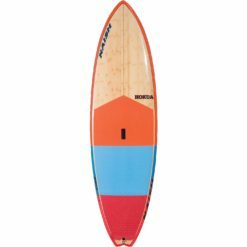 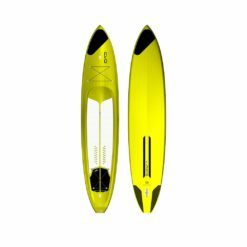 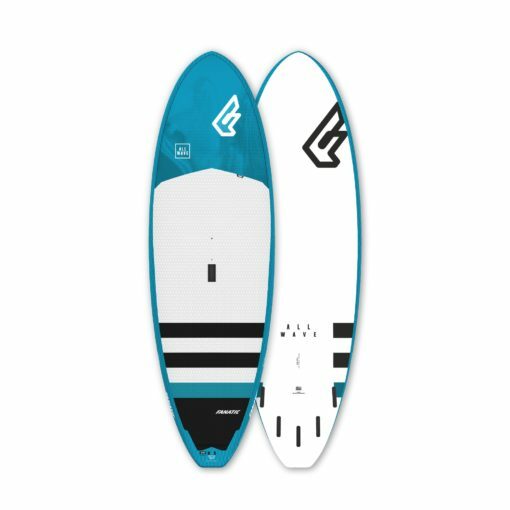 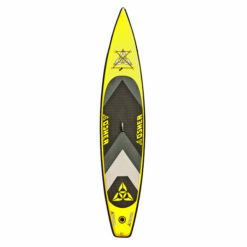 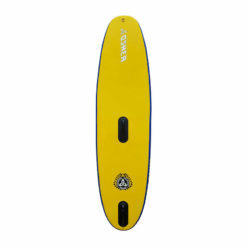 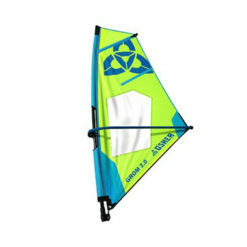 The fast rocker line and stable stance offer straightforward wave catching characteristics and good speed, allowing you to focus 100 % on the wave. 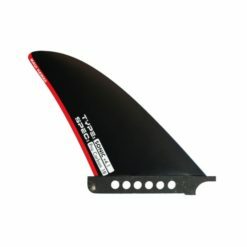 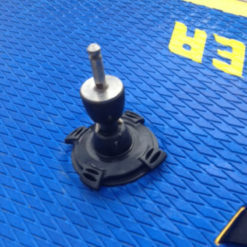 The four sizes increase in length – with minimal additional width – to guarantee a smooth flow all the way through the models for the heavier riders. 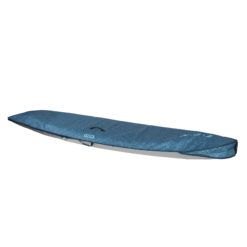 Whether conditions are choppy, small and testing, or clean overhead walls, the AllWave is the perfect tool for enjoyment, ease and progression.